Potentiometers by Tokyo Cosmos (TOCOS) are commonly used to control electrical devices such as volume controls on audio equipment. 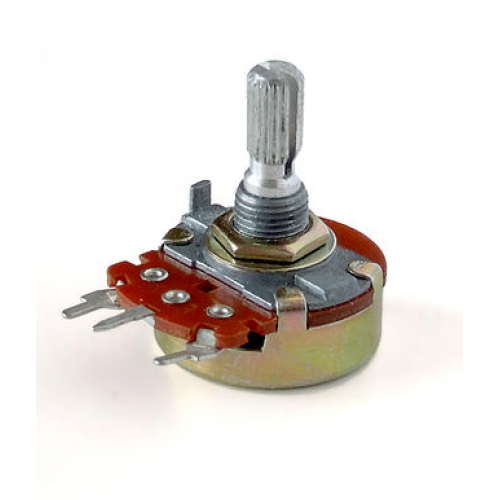 TOCOS Potentiometers operated by a mechanism can be used as position transducers, for example, in a joystick. Download TOCOS Encoders Catalogue.Following are the tyoes of Encoders Tokyo Cosmos (TOCOS)..